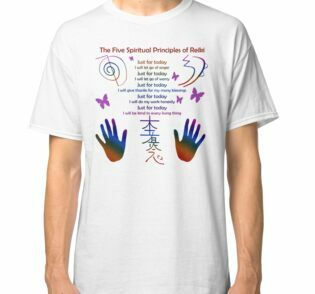 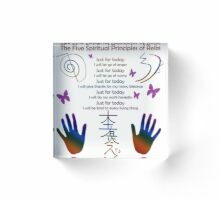 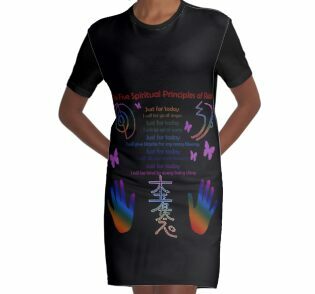 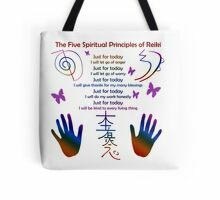 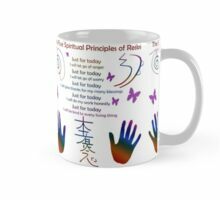 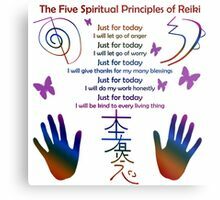 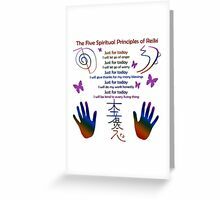 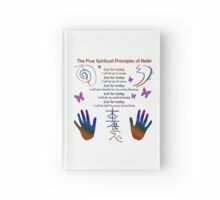 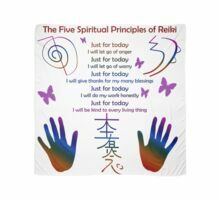 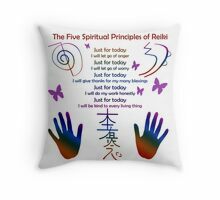 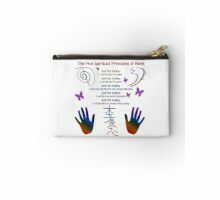 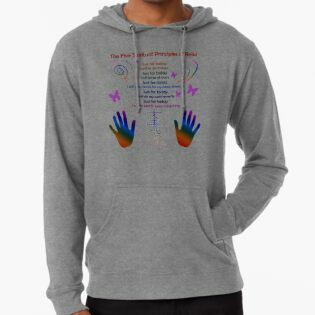 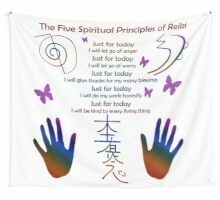 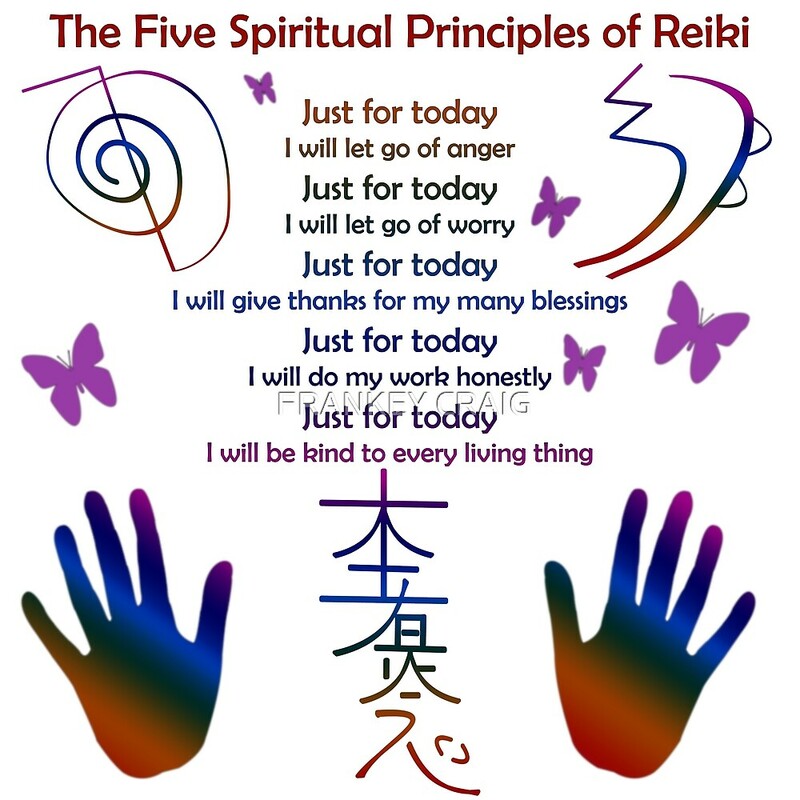 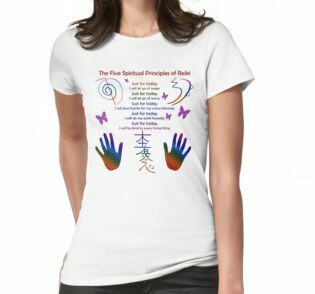 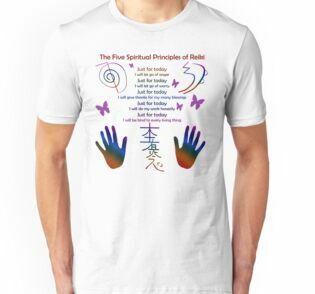 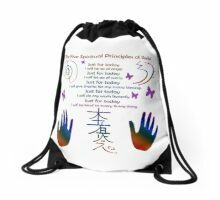 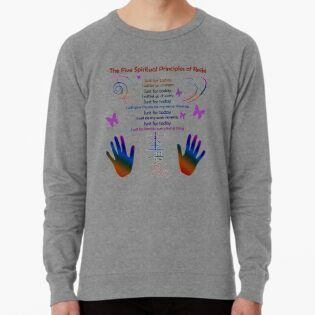 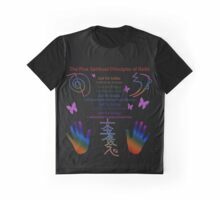 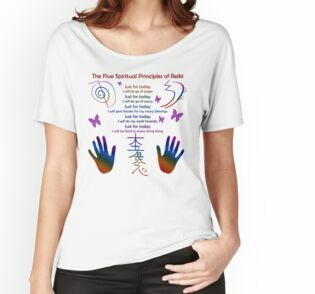 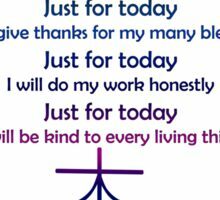 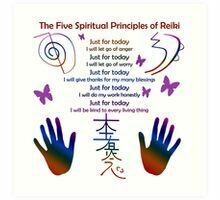 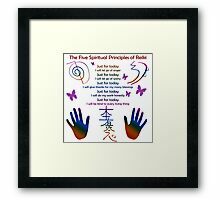 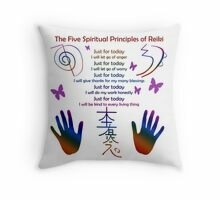 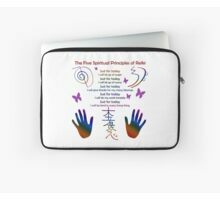 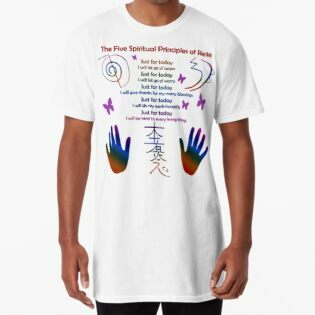 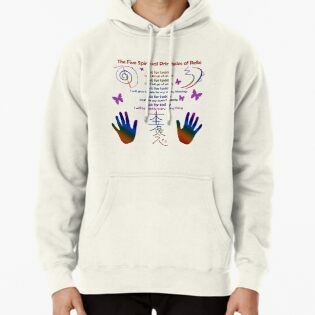 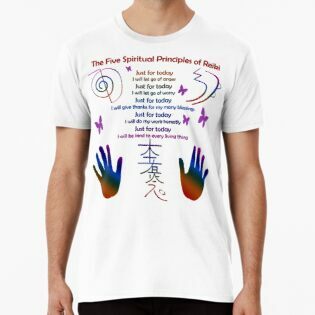 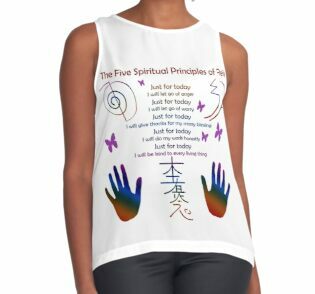 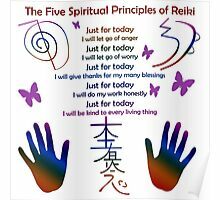 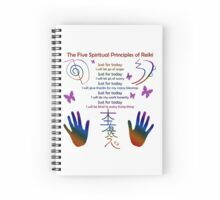 The 5 Principles of Reiki teach us to take responsibility for our own health and well-being. 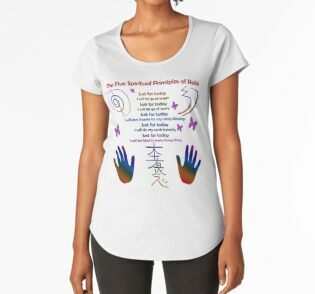 This way we are better equipped to heal others. 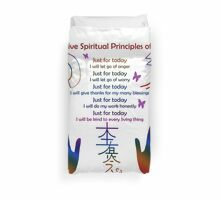 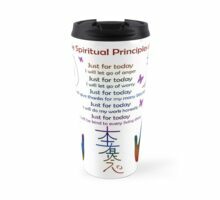 These principles can be used as strategies to apply to life.